Higher Ground Band | Rockin' for Jesus! Higher Ground Band Rockin' for Jesus! WE WILL BE CLOSING THE SHOW!! 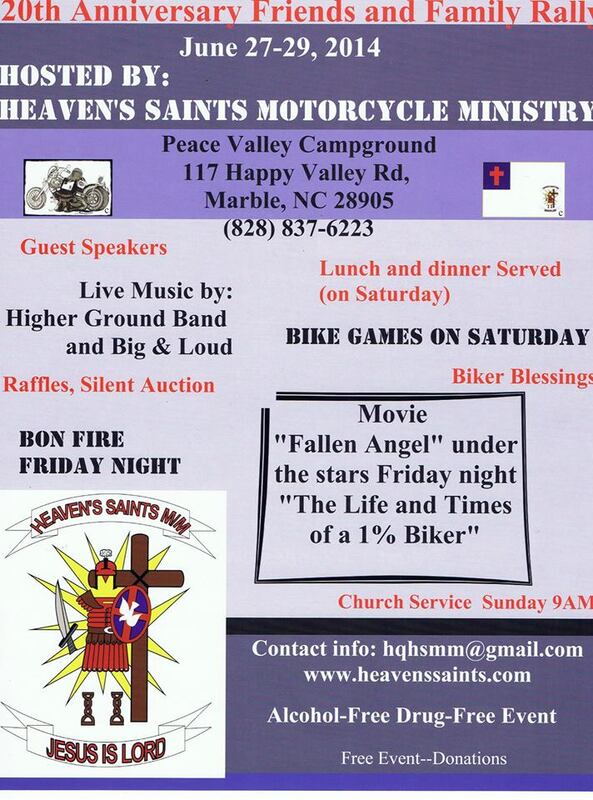 2014 HSMM 20th Annual Famliy and Friends Rally in Murphy, NC! New HGB live CD…Live At The Rock! BELIEVE IT! : Official CD Release Party!! Hey Everyone, SAVE THE DATE! and we would love to have you come and celebrate with us. Higher Ground Band has been playing together since 1994. This CD is going to change the way you listen to Christian Rock. 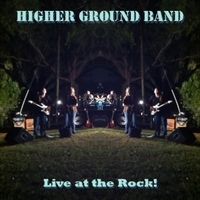 7-8PM~~~~ Higher Ground Band performs songs from “BELIEVE IT!” live for the very first time! to everyone, of all ages. Our new CD is FINISHED!! !